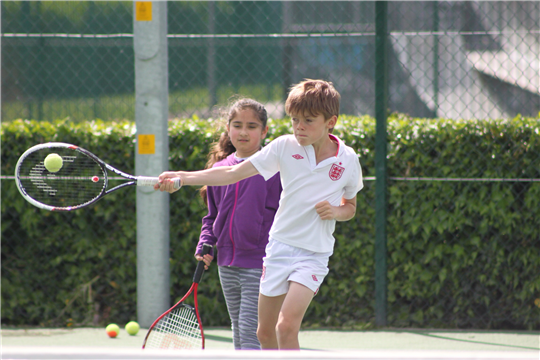 Advantage Tennis is the coaching programme at Hythe Lawn Tennis Club. Nick Skelton leads the team of coaches, assistants & volunteers to deliver squad training and coaching, competitions, individual lessons, fun events at Hythe LTC and lessons at local schools. Advantage Tennis is a Coaching programme for players of all standards wishing to improve their game and have some fun! You can find our safeguarding and welfare policies and procedures under the 'Contact Us' tab. Here are the Advantage Tennis Ltd venues where you can play.